Welcome to 1058 UV Nail Spa ! Imagine one of your usual busy days, working hard, under a deadline. Will you ever get a break from all this pressure? Don't you just wonder sometimes if there's a break from all that? 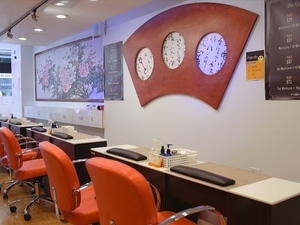 UV Nail Spa provides customers an escape from a demanding day of work. We want to make sure customers do not succumb to the accumulation of stress which will be detrimental to their health. 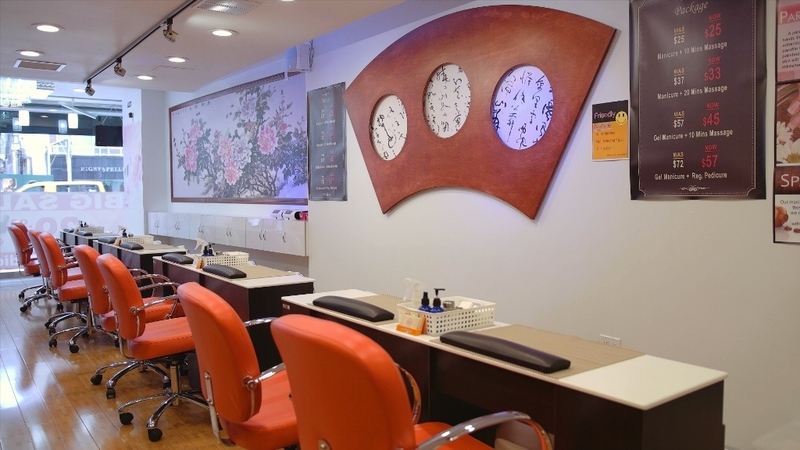 1058 UV Nail Spa is reinventing the typical nail salon experience. This salon is designed to allow you; ladies and gentlemen alike to kick back and relax in our soothing, living room atmosphere. 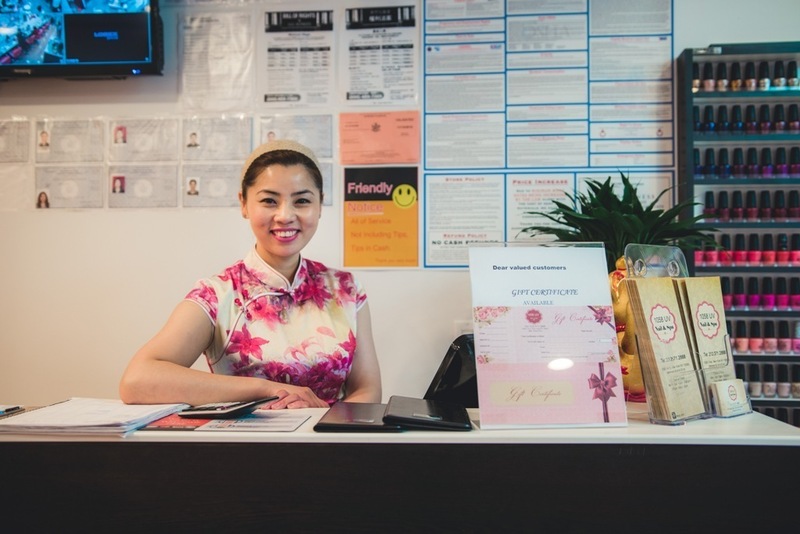 Here at 1058 UV Nail Spa, we welcome our customers with a warm greeting and a smiling face. 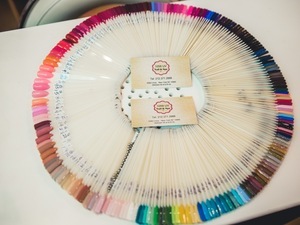 It is our dedication to raise the nail spa industry standards of customer care, quality service. 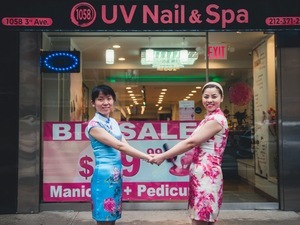 1058 UV Nail Spa is located in Midtown, Manhattan, a center for health, wellness and personal beauty. We are dedicated to providing you with the most sanitary and natural Nails, Facial and Waxing services available, all within a relaxed and comfortable environment. All of our implements are disinfected using hospital grade procedures and are individually packaged, ensuring your satisfaction. 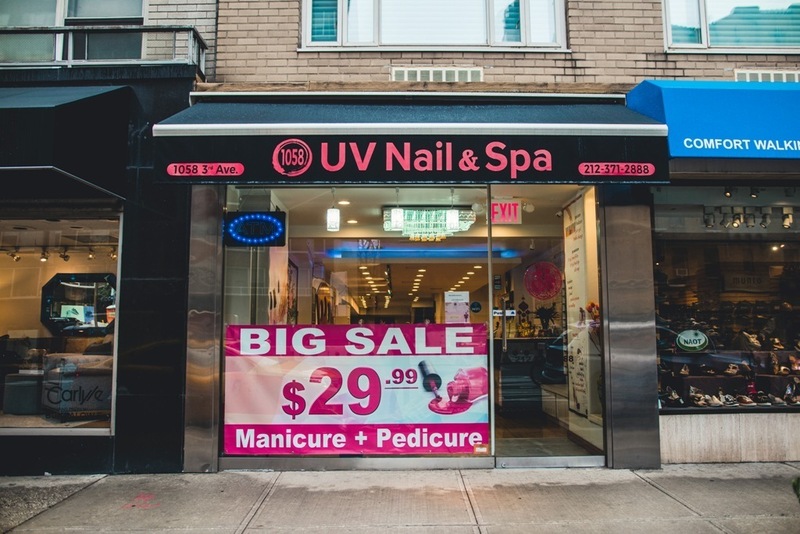 At 1058 UV Nail Spa, you will receive extraordinary service from the finest technicians in Manhattan, New York City. Our exceptional staffs of attentive and caring professionals is genuinely dedicated to make your time spent with us both relaxing and carefree. Foot reflexology is “pressure therapy” and involves applying focused pressure to certain known reflex points located in the foot to cure or prevent disease. Foot reflexology is based on the premise that our nerve zones or reflex points go from the bottom of our feet to the top of our head, encompassing all vital organs on the way. A trained reflexologist can put pressure on different meridiens or energy lines on the sole and side of the feet to determine the cause of illness. Pedicures include care not only for toenails; dead skin cells are rubbed off the bottom of the feet, using a rough stone (often a pumice stone) or other material. 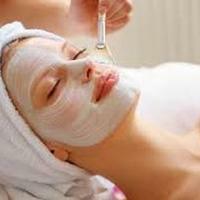 Skin care is often provided up to the knee, including granular exfoliation, moisturizing, and massage. 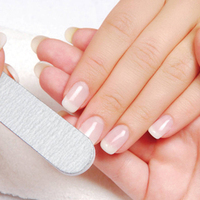 A manicure is a cosmetic beauty treatment for the fingernails and hands, performed at home or in a nail salon. 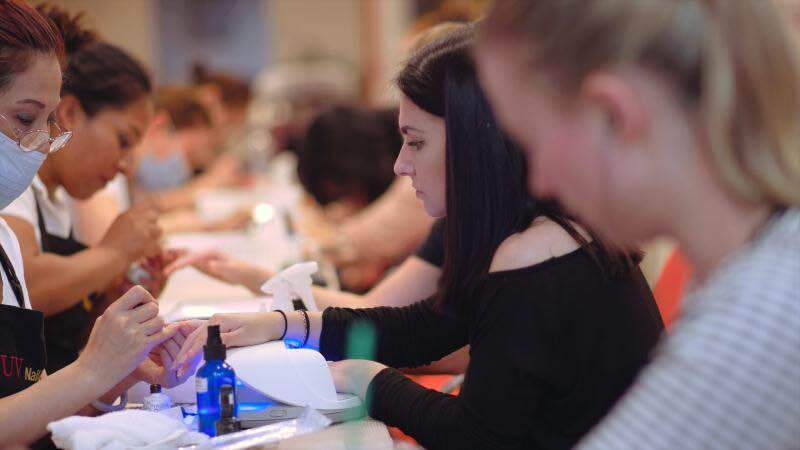 A manicure consists of filing and shaping of the free edge, pushing (with a cuticle pusher) and clipping (with cuticle nippers) any nonliving tissue (limited to cuticle and hangnails), treatments, massage of the hand, and the application of fingernail polish. 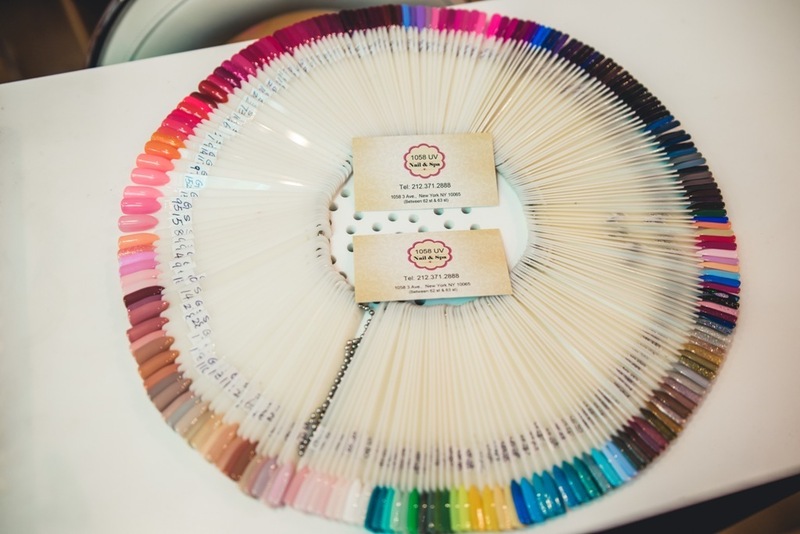 Some manicures can include the painting of pictures or designs on the nails, or applying small decals or imitation jewels. Gotta love 1058 UV nail salon! Very clean, extremely quiet, unbelievably relaxing, well lit, extraordinarily good service and remarkably professional nail-tech skills. Lily has been doing manicures and pedicures and gel nails for me for many many times now. She is absolutely amazing! I often receive a lot of compliments on how pretty and cute my nails look! I always get my new nails done with Lily feeling renewed! I can keep going on and on about about how talented she is. Thus, I strongly recommend you to come visit her! I am from outer state and I came to New York for a short trip. Then I past by this nail salon. 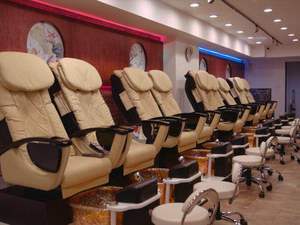 29.99 for a combo of manicure and pedicure , what a reasonable price in midtown, Manhattan. I just went in ahead and immediately I noticed how clean and relaxing the salon environment is. Then Lily did the service for me, and I am so glad I had a try. Next time, when I come back to New York, I would for sure come again. Found out about this nail salon through a recommendation. I've since made it my go to nail salon. 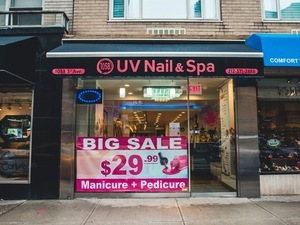 Mani-pedi is 29.99 which is almost unheard of in manhattan particularly on the UES. Maria is the only person i will go to. She does a thorough job and I have no complaints with my nails which by the way last a week. The salon is spacious enough and clean using disposable bags in the pedi tubs so you're not directly putting your feet in the tub. The price the service and the fact that the 2nd Ave subway is on the corner makes it a no brainer! 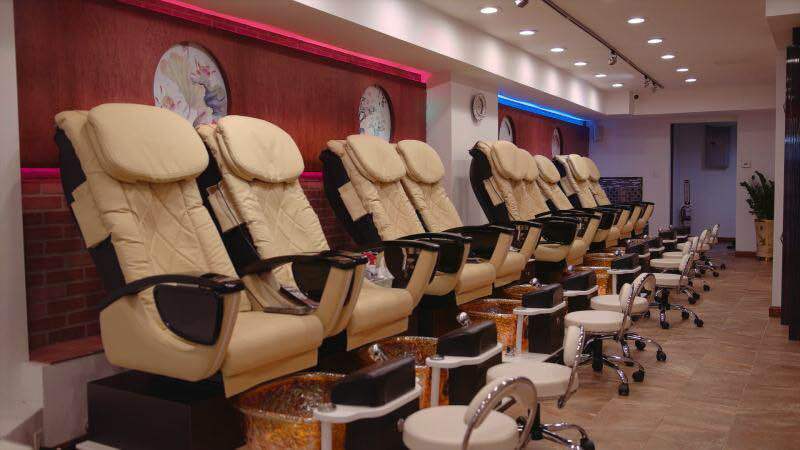 This is probably one of my favourite nail salons in Manhattan. 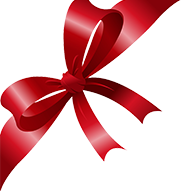 They provide exetreme good services but with a very affordable price. Good location and it's very easy to reach in that area. I like driving around the town and there are many one-hour parking meters right at the front of the nail salon. That is what interested me to come and try in the first place. And the friendliness of their employees is what keeps returning for more services over the months. So hope they will keep up the good works. And i gladly recommend it to all of you out there on yelp.